Experience the endlessly imaginative world of Jim Henson’s Labyrinth through the eyes of its most fantastical and beloved characters! Witness a day in the life of Sir Didymus, the recklessly heroic fox-terrier; Ludo, the lovable oaf; Hoggle, an ever loyal companion; and others as they play games, work together, and revel in the magic of the labyrinth. 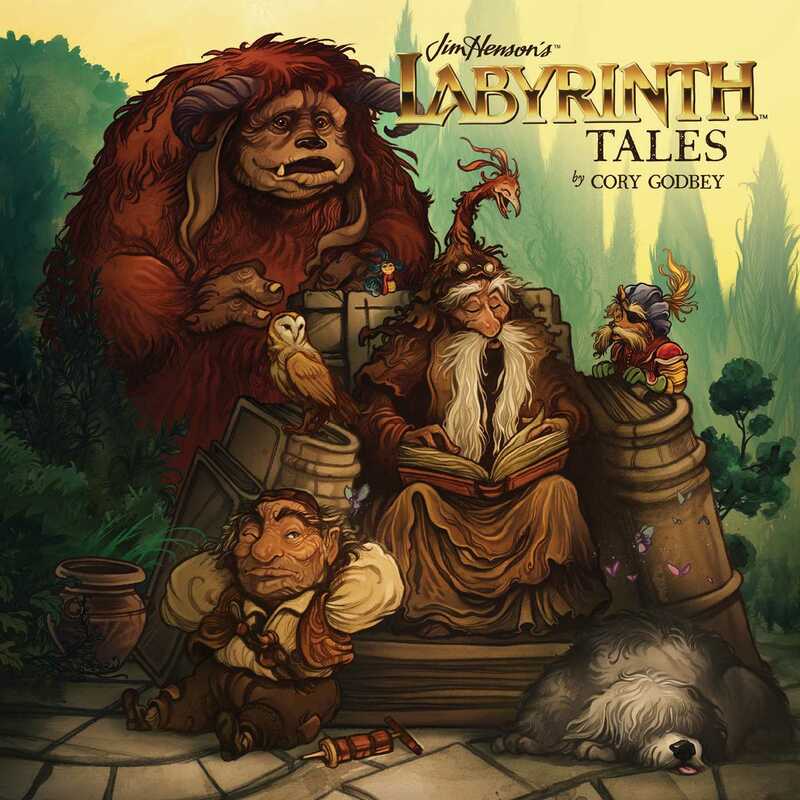 Written and gorgeously illustrated by acclaimed children’s book illustrator Cory Godbey (Have Courage, Be Kind: The Tale of CinderellaI), Jim Henson’s Labyrinth: Tales takes readers deep into the adventure where magic knows no bounds.